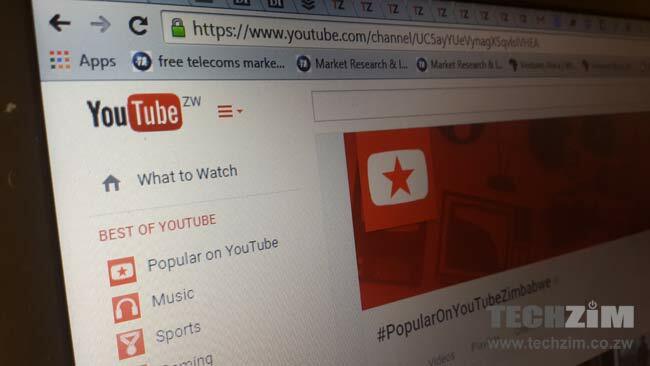 YouTube has grown to become a phenomenon where an increasing number of video creators have started posting content with the intentions of racking advertising (Adsense) money. The best part is, there’s no age limit. 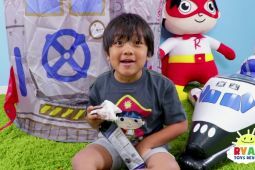 Allow me to introduce this year’s highest-paid ‘YouTuber’, Ryan of Ryan Toysreview. Ryan is a household name in homes with kids. So, what does Ryan do? Well, just like any other 8-year-old kid, Ryan gets to play with toys. I mean, a lot of them. However, he does so in front of millions of viewers such that his YouTube channel has garnered 17.3 million subscribers. You can check out his videos right here. According to Forbes, Ryan is this year’s highest-paid YouTube creator, earning $22 million in the 12 months leading up to June 1, 2018. What Are Ryan’s Source of Income? Ryan is the face of two channels on YouTube. One goes by the name of Ryan ToysReview, and the second channel is called Ryan’s Family Review. Forbes says nearly all of his money i.e. about $21 million came from pre-roll ads (promotional video message that plays before the content the user has selected starts to play) on these two channels. That makes sense considering the fact that the videos on ‘Ryan ToyReviews’ alone have been watched over 25 billion times. The remaining $1 million apparently came from sponsored posts. In addition to all that, Ryan launched his own toys and apparel collection called Ryan’s World in August this year that are sold exclusively at Walmart. Yes, he’s made it big in the offline market too. What were you doing when you were seven? In Zimbabwe, you will be in grade one and without a phone, computer, laptop or even an internet connection. And some parents won’t even entertain the idea of buying their kids any tech gadget or buy data bundles for them to have an internet connection. Yet here is Ryan of Ryan who is now looking after his parents with YouTube bucks. It’s not entirely bad at all to have your kid use the internet, is it?